​Keven Stewart, Executive Director of the Colorado Springs Youth Symphony Association, plays euphonium with the Colorado Brass. He began his career as a professional musician, performing with the U.S. Navy Concert Band, Washington DC. Keven went on to work for Lockheed Martin as a Software Engineering Manager on the Air Force GPS Contract. He later returned to music, as Professor of Trombone, Euphonium and Tuba, and ensemble conductor at Colorado State University Pueblo. 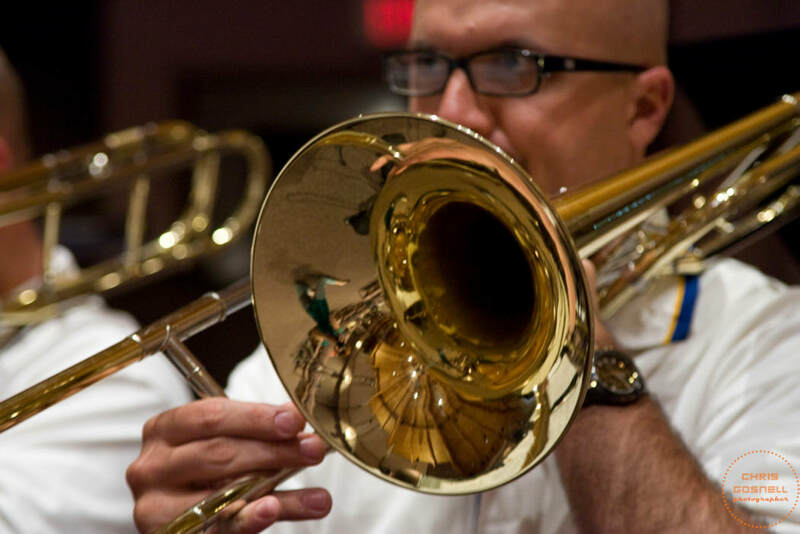 In addition to playing with Colorado Brass, Keven has performed with the Fort Collins Symphony Orchestra, the Colorado Springs Philharmonic, the Colorado Symphony Orchestra, and the Pikes Peak Brass Band, in addition to teaching some of the top low brass students in Colorado. Keven holds a Bachelor of Arts in Music Performance from the University of Puget Sound, a Masters of Music in Music Performance from the Eastman School of Music, and a Masters of Science in Computer Science from Maryland State University, with additional doctoral studies at the Catholic University of America and graduate studies at CU Boulder in Business Management and Administration.